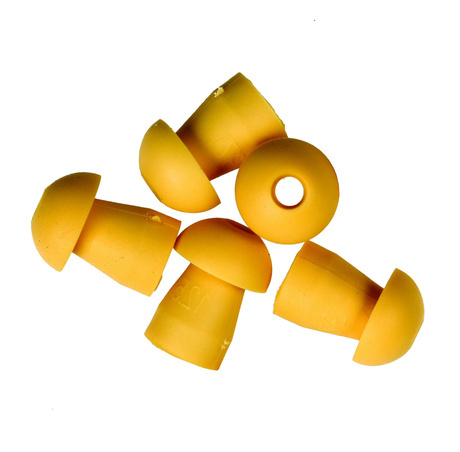 Ear-seal 13 mm of slicone, intended for MeniQ. Ear-seal, size Medium, made of silicon. Intended for MeniQ. Delivered 5 pcs in a plastic bag.